Anyone who's seen the Lego Batman Movie knows the version of Batman depicted in that movie may possibly be the coolest of all the many Batman versions. 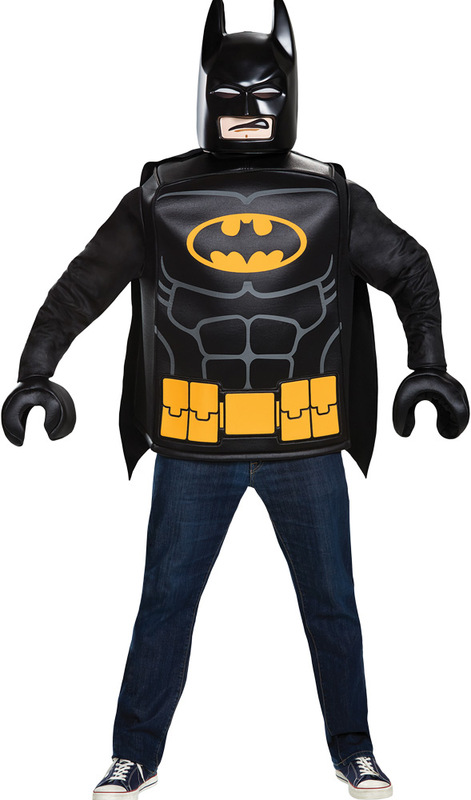 Now you can dress up as Lego Batman and wreak havoc on the villains in your fair city! 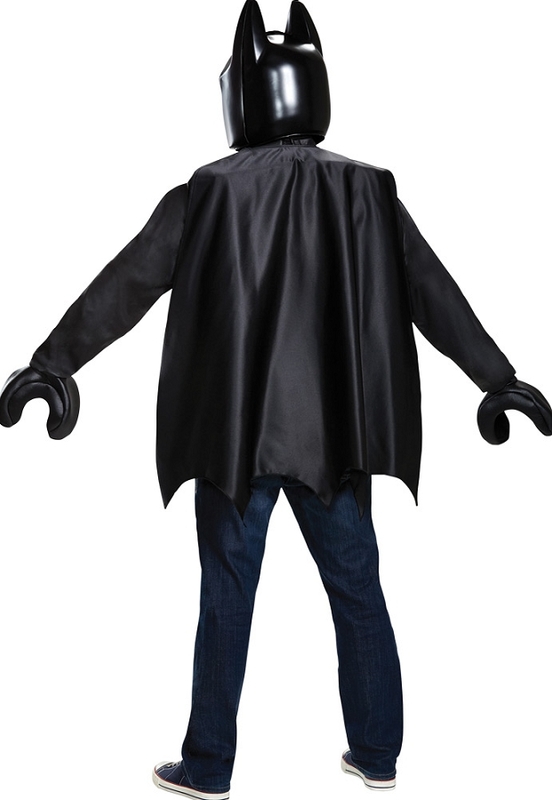 Costume cosmes with character tunic, cape, mask, and a pair of hands. One size fits most.